How does ShipTime Help me Ship & Track? Whether sending single packages across town, international shipping across the globe, or less-than-truckload (LTL) freight, we find you the best price. We also provide you special discounts and incentives to compliment our complete time and cost savings options. 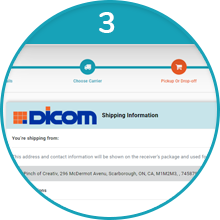 You can ship envelopes, packs, or packages using a host of carrier services including ground, second-day and next-day delivery. ShipTime isn’t just for envelopes and packages. Ship larger items on pallets using Less-Than-Truckload (LTL) Freight. Compare and choose the most trusted freight carriers in North America to reduce your freight costs. Ship domestically, to the United States, or anywhere else in the world. With services to over 220 Countries and Territories using your favourite carriers. We work with the top national carriers you love & trust to provide you with a multitude of services. Canadian Federation of Independent Business (CFIB) is Canada’s champion of small business. With the Canadian Federation of Independent Business and ShipTime, you can save time and money on shipping – and earn Aeroplan® Miles on every dollar you spend. Plus, members get access to more exclusive savings, expert advice on business issues, and a strong voice at all levels of government. Ship Packages and Envelopes in One Minute Flat. 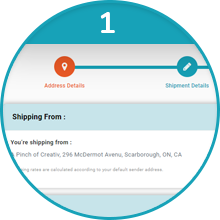 Thanks to ShipTime’s simple yet powerful interface, you’ll find you can process shipments in as little as one minute. "Our smart address lookup tool makes entering addresses easy. Just start typing and we’ll find the rest." 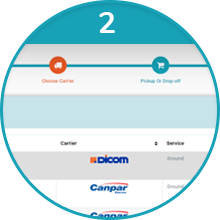 "See the rates available from trusted couriers for your specific shipment details. ShipTime provides all the details you need to make an informed selection." "Easily schedule pickups during processing. Intelligent scheduling means greater accuracy. Manage your pickups with My Pickups." 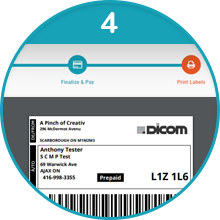 "ShipTime automatically generates your label and commercial invoice you need to attach to your shipment." We take care of your business like no single carrier can. 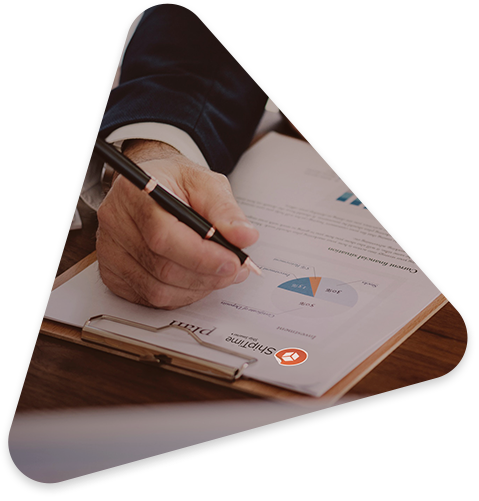 ShipTime was founded with great customer care as its core focus. 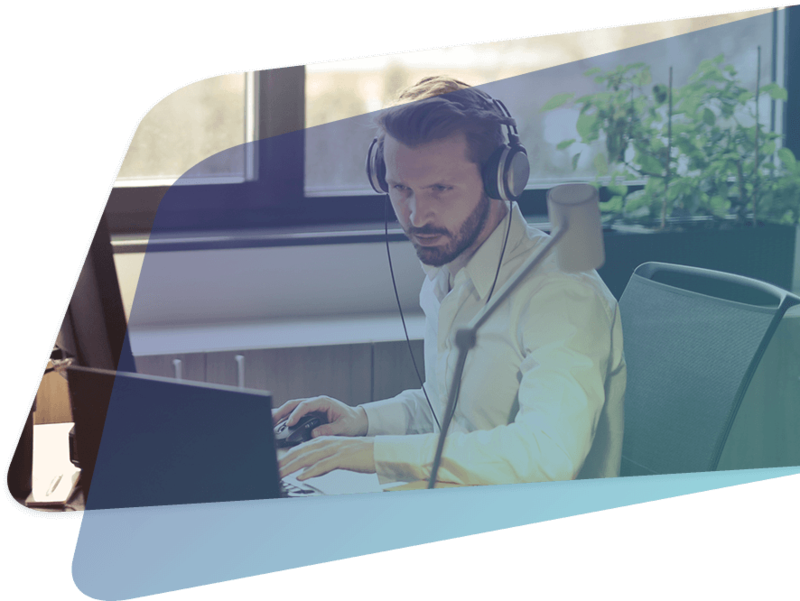 Our legendary Heroic Support™ team is there for you by phone or email, whenever you need help with your ShipTime account. Consider us your loyal advocate. No need to call the carrier, we’ll work with them on your behalf, whatever the issue may be.